Luke Weideman learned to swim when he was about four or five years old, and he has been swimming ever since. He tried out for the swim team in his sophomore year and while Luke says he wasn’t expecting to make it, he did. In 2009, when Luke was nine years old, he was diagnosed with a brain tumor that caused left hemiparesis, which is an inability to move one half of the body. In January 2010, a biopsy was performed and it was determined that he had a polycytic astrocytoma, the cause of which is unknown. In Luke’s case it was located near his third cranial nerve, and it impacts control of his left leg, left hand and the right eye. After various treatments, nothing was working until Luke and his family were approached by a surgeon from Memphis, Tennessee. In the summer of 2010, when he had the surgery, his third cranial nerve was disrupted, which caused motor control to these areas to be inhibited. Despite the physical challenges which affected his daily living, Luke didn’t let that stop him. Determined but realistic, Luke tried out for the swim team without expecting to make it. 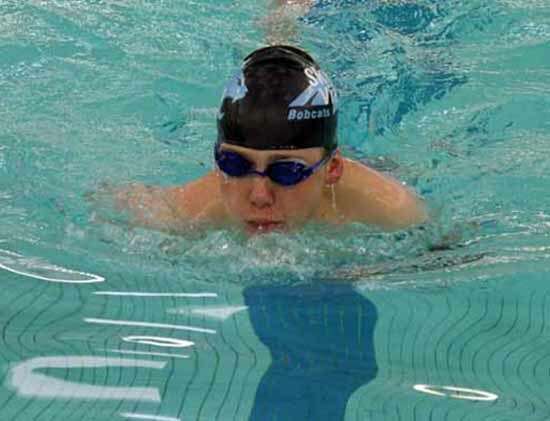 Considering the difficulties associated with physical exertion, let alone a sport as demanding as swimming, Luke makes it clear that he probably wouldn’t continue to swim competitively without his team’s support. Although Luke hasn’t won any events yet, he continues to astound many with his great attitude and sportsmanship. Teammate Kadie Kunz says Luke is inspiring and is a vital part of the team. At the end of the season last year, Luke was given the Captain’s Award for his good attitude, the Spirit of the Team Award for his bubbly personality, the Bobcat Award for a positive mentality and the Spirit Brick, which is awarded to the male swimmer who has a positive attitude and makes vast improvement. Even with the rigorous swim practices, Luke likes to be treated like any other swimmer. He stays for the whole practice and doesn’t want any exceptions when it comes to workouts. 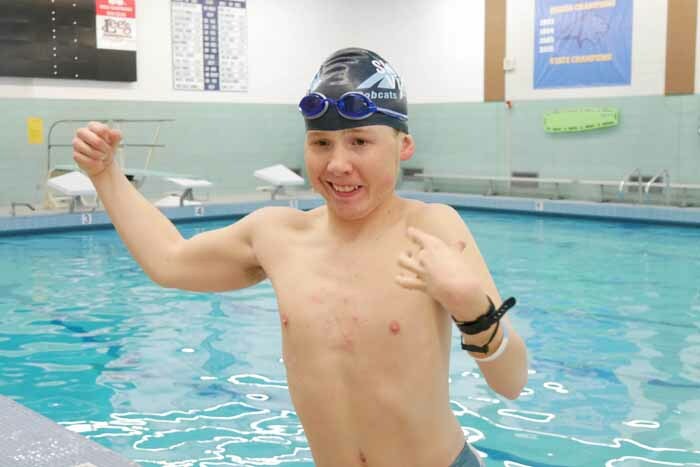 Luke feels that he has improved a lot since his diagnosis, although after his surgery it was harder for him to swim since he had to re-teach himself. As with school activities, Luke doesn’t let his disability limit him in any other way. For his freshman year of high school, he went to France as a foreign exchange student. When his condition was looking dire, he also took a trip to Alabama through the Make-A-Wish Foundation to be a member of the Coast Guard. He even rode in a 60-mile bike ride with his dad. Everything Luke Weideman wants to do, he works to achieve it. Who knows what he will achieve next? 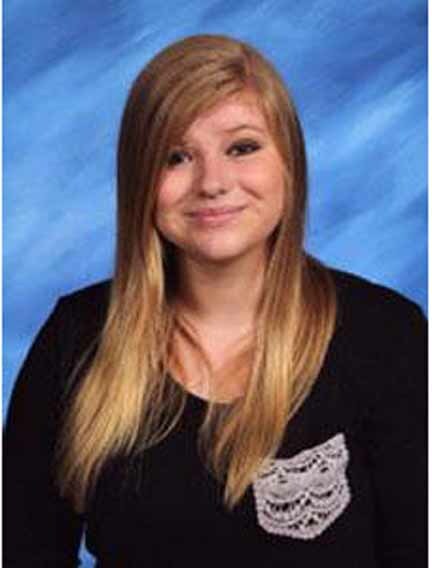 Sky View High student Courtney Taylor wrote this story as part of the Preps Utah student journalism program, powered by Bank of American Fork, which will award two of our published student journalists college scholarships at the end of the school year.